Decoline's Tilt & Turn Windows and Doors offer superior thermal resistance and unparalleled aesthetics, robust construction and impeccable finish. Decoline uses only the highest quality uPVC extrusions and are made with the most advanced technology available, designed to perform well against the weather and to last for years. Express your feeling and your personality with shapes, sizes, colours, and combinations not possible with conventional windows and doors. You will be pleased with the potential for creative expression the Tilt & Turn window allows you. Round Tops, rake shapes, large opening sashes, combined window-door frames, storm-resistant mullions, muntin divider bars, and a choice of handle and finishes are just some of the possibilities. Above all, you will enjoy living with your new windows and doors to a degree you did not think possible. Every time you open one, you’ll be glad you chose the Tilt & Turn window from Decoline. It is no secret that the most comfortable windows are made of energy-efficient uPVC profiles with integral insulating air chambers. The same technology that keeps you cool during the summer, will keep you warm during the winter. Either way you save on heating and cooling bills, and enjoy the feel of a material that is always comfortable to the touch. 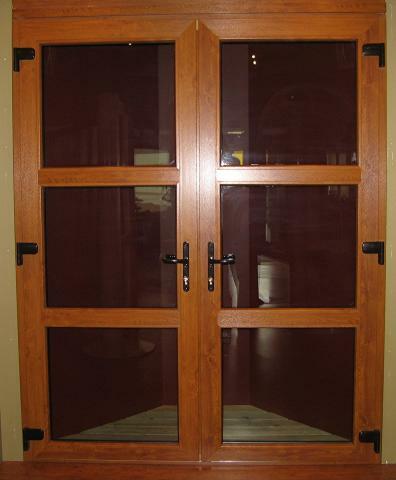 Choosing the right windows and doors is only part of the comfort solution. Decoline will help you choose the right glass combination, so you and your family will enjoy year-round comfort. be impressed with how little maintenance this windows need. and building settlement. The open-in feature even makes it possible to clean the glass from the inside of the house. Easy to maintain, clean, and adjust. Peace of mind for you and your family. Because warm air rises, the best place to open a window or door is near the top. The Tilt-In design draws warm, stale air out, and causes fresh air to flow in gently from the sides, without creating a draft. Air circulation happens even if there are no other windows in the room. Inadequate ventilation can compromise your health. Research shows that indoor air is often up to 100 times more contaminated than outdoor air. 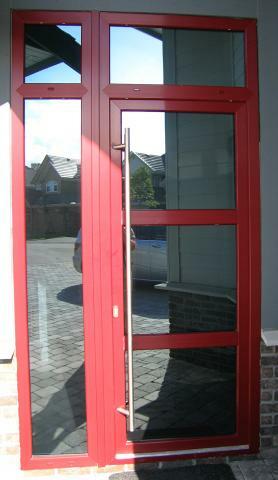 This is the major reason why in Europe the Tilt & Turn windows and doors are considered the healthier choice. year. No strangers to extreme conditions, they are used throughout North America and around the world. Every door and window features pressure-equalized rain screen design, the same technology used to keep the tallest skyscrapers wind-and watertight. the Tilt and Turn Window from Decoline, just as architects do. Windows should not only keep out wind, rain, and noise. They should also let you feel secure from intruders. All Tilt & Turn windows and doors come with multi-point locking hardware, providing far more security than conventional windows and doors. Reinforced with galvanized steel, each sash is surrounded by a band of steel hardware that bolts the frame at multiple points on all four sides when locked. 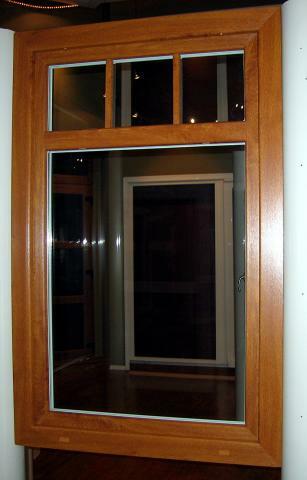 In the Tilt-Open positions, windows and doors allow ventilation without granting entry to casual intruders.